It’s that time of the week again: the See You Next Wednesday crew are back with more movie talk and ridiculous banter. 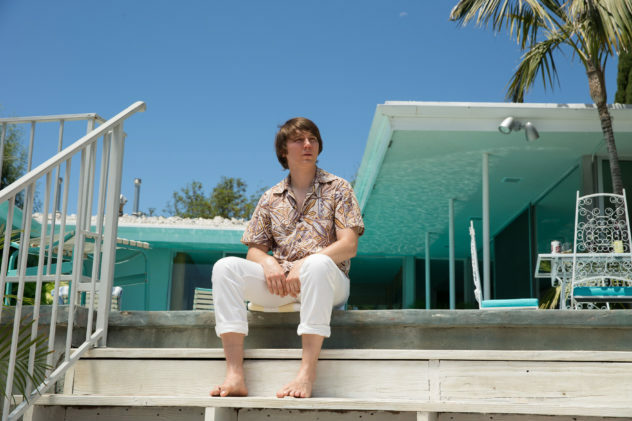 This week, Casey and Dan head out and see Love & Mercy – starring both John Cusack and Paul Dano as Brian Wilson of The Beach Boys. How does this biopic stack up against the incredible and unbelievable life of Brian Wilson? We’ve got the answer for you, but then Greg drags himself out to see the bro-filled adaptation of Entourage – is it every bit as sleazy and misogynistic as you might think? He’ll fill you in on all the sordid details with his review. The, we talk about Queen‘s oft-maligned album Hot Space at the hands of Greg and a listener who suggested the record as punishment. All of this, plus a ton of documentary reviews (The Impostor, Tales of the Grimm Sleeper, TallhotBlonde), trailer talk (The Martian), movie reviews (The People Under the Stairs, Hot Tub Time Machine II) and so much more it just won’t fit in this description – so I guess you’ll have to hit play! Finally, Greg takes us through another episode of Beverly Hills, 90210 in our 9021Oh Yeah Relay! segment!